Ricoh Group imaging devices are compatible with chlorine free paper and certain types of paper made of renewable and pre/post-consumer content. 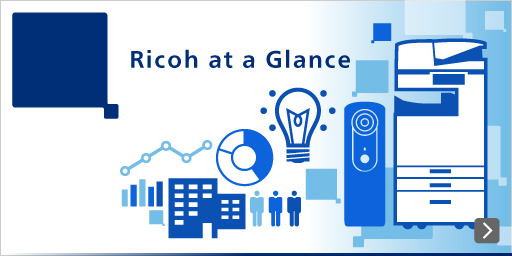 Although the design of Ricoh Group Imaging Devices does not prevent the use of non-OEM cartridges and containers, Ricoh Group recommends the use of Ricoh manufactured, or approved, parts and supplies. The use of non-genuine Ricoh replacement parts or supplies may void the limited warranty. In Ricoh Group continuing efforts to support environmental sustainability, all Ricoh manufactured cartridges or containers are not designed to prevent reuse or recycling.